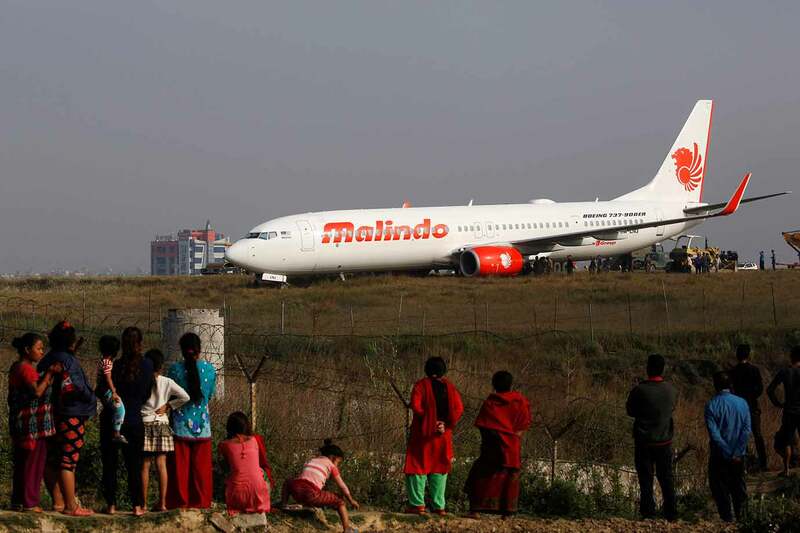 KATHMANDU: Kathmandu airport was closed Friday after a Malaysian jet with 139 people on board aborted its takeoff and skidded off the runway, officials said. It was not known how long Tribhuvan Airport, Nepal's sole international air gateway, would be closed. 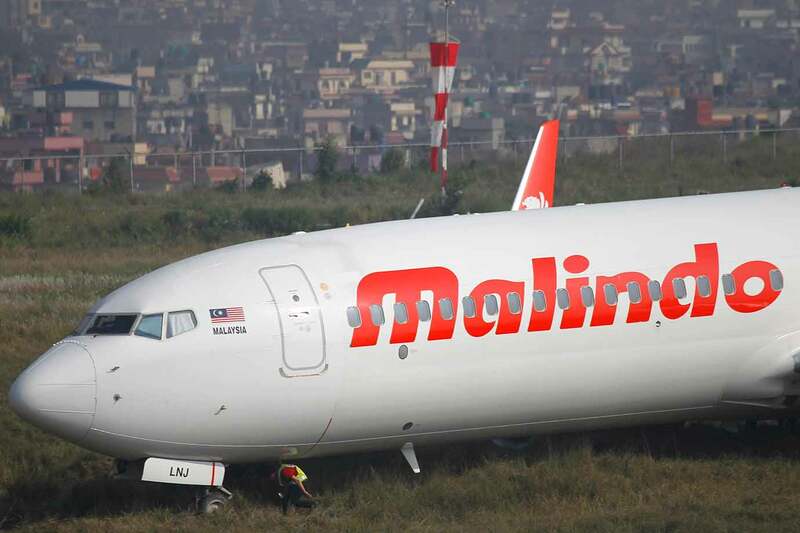 The flight by the Malaysian carrier to Kuala Lumpur was accelerating on the runway late Thursday when the pilots detected a problem and halted the takeoff, airport spokesman Prem Nath Thakur said. The jet skidded to a halt on grassland and came to a stop in mud about 100 feet (30 metres) from the runway. "All aboard are safe," Thakur said, adding that the cause of the problem was not immediately known. The Himalayan nation has some of the world's most remote and tricky runways, flanked by snow-capped peaks with approaches that pose a challenge even for accomplished pilots.